On February 27th, the United States and other parties to the WTO Government Procurement Agreement (GPA) gave their final approval to the United Kingdom’s accession to the Agreement, in its own right, once it leaves the European Union. This post examines the terms set for Britain’s accession, including the timing in relation to Brexit, as well as adjustments that other parties will make to their schedules when the UK becomes a GPA party. The WTO procurement committee’s decision approving Britain’s accession includes the coverage schedules that show it will replicate the procurement that it currently covers under the GPA as an EU member state. Its schedules are tailored to reflect its independent status, for example, including references to UK law, rather than EU directives or regulations. In one element of sub-central government coverage, Britain provides more detail on its coverage than is found in the EU schedules. The EU covers all regional or local contracting authorities and specifies the scope of that coverage with reference to a regulation that defines categories of entities based on their size; it does not list any entities. By contrast, the UK lists the entities subject to the commitment in three categories of “Territorial Units”. The first category, Territorial Unit 1, divides Britain into 12 areas, such as Scotland, Wales, Northern Ireland and London. Each of the 12, with the exception of Northern Ireland, are broken into regional units (Territorial Unit 2), and within the regional unit, local governments, such as Edinburgh in Scotland and Westminister in London, are listed under Territorial Unit 3. Britain incorporates the restrictions found in the EU schedules. They include withholding the procurement of services by sub-central government entities and the procurement of all utilities, outside the electricity sector, from the United States. The UK has indicated it intends to update its GPA schedules after it becomes a party. That is incorporated in the accession decision’s requirement that it propose rectifications of its entity lists within three months of becoming a party in its own right. In the decision approving the UK’s accession, three parties, the EU, Montenegro and Switzerland, indicate adjustments they will make to their schedules when Britain becomes a GPA party. For example, Montenegro will provide Britain with the same access to its works concessions contracts that it has as an EU member state. The EU will give the UK the same access that it gives its closest trading partners to procurement by all central government contracting authorities of its member states and its works concession contracts. The EU also notes that all references to UK contracting authorities and entities in its schedules will be rendered “obsolete” when the UK achieves GPA membership. 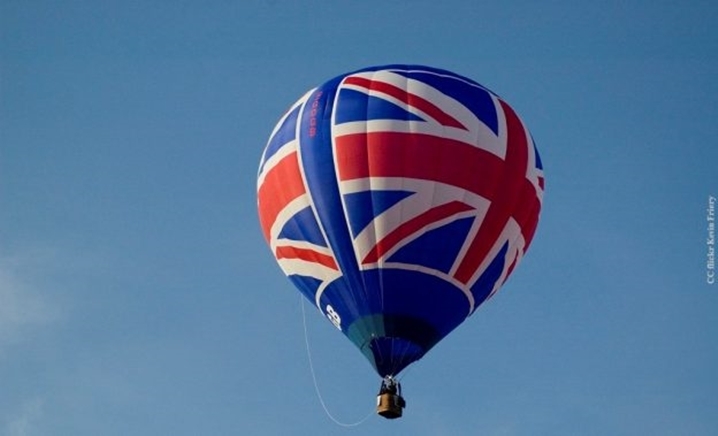 In the terms for Britain’s accession, the parties acknowledge that the UK will be covered by the GPA, as an EU member state, until its withdrawal from the EU or the expiration of any transition period during which it is treated as a member of the EU. Britain must notify the WTO procurement committee of the date of expiration of any transition period. If the UK and EU do not reach a withdrawal agreement that includes a transition period, the UK may submit its instrument of accession, provided that it is does so: (i) no earlier than 30 days before it ceases to be an EU member; and (ii) within six months of February 27, unless the committee extends the period. Britain will become a GPA party in its own right 30 days after its submission, unless the EU notifies the committee that it continues to be covered by the GPA as an EU member.